Our latest Instagram pic(k) goes to Portico Baton Rouge! Did you know they are serving brunch? This photo will make anyone hungry! Portico is located in Southdowns Village at 4205 Perkins Road. Check out their menu and make your way to Portico soon! 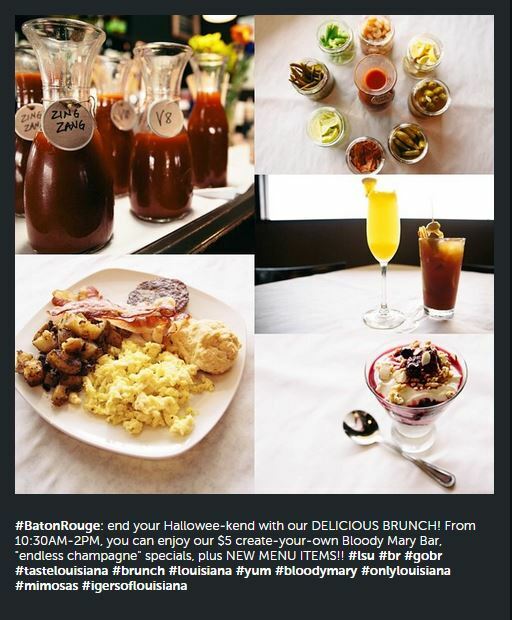 Remember to tag Visit Baton Rouge or use #GoBR on your Instagram posts and you could be featured! Christy is the Communications Coordinator for Visit Baton Rouge. Born and raised in Louisiana, she loves everything southern and charming. After graduating from LSU in 2011, she began her new journey promoting our lovely city day after day! 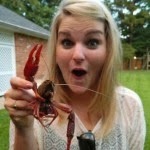 She&apos;s loves everything Baton Rouge has to offer travelers and locals alike and will keep you in the know! You can find her blogging here and posting on Visit Baton Rouge&apos;s Facebook, Instagram, Twitter, Pinterest, LinkedIn and more!